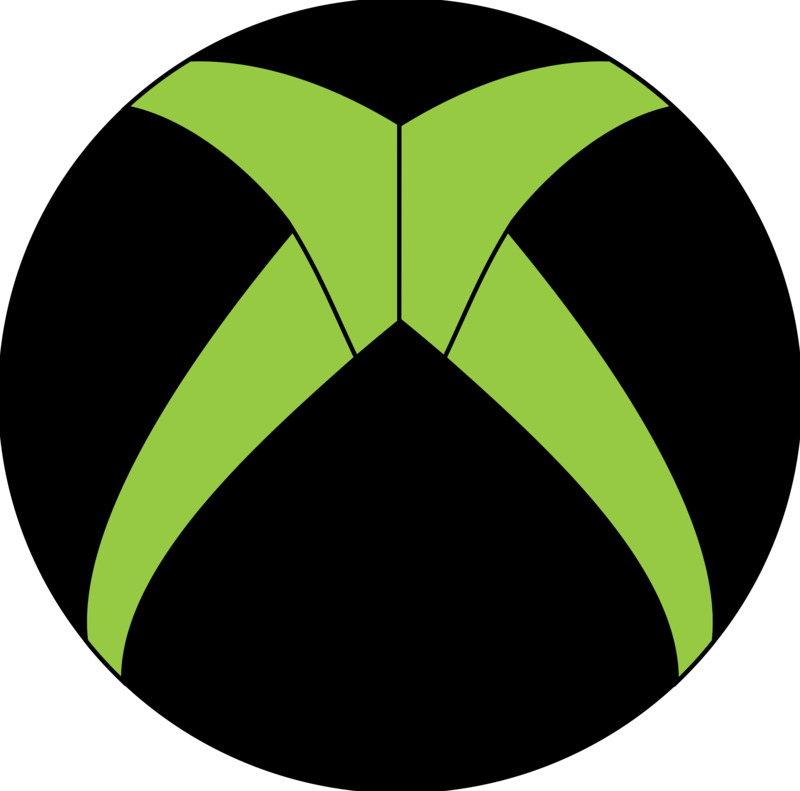 Xbox Game Pass, a membership from Xbox, is offering readers their first month for just $1. Inventory readers can sign up by 11/30 and get access to over 100 Xbox One and Xbox 360 games like PlayerUnknown’s Battlegrounds, Gears of War, and Forza Horizon 4, with new games added every month. Plus, receive 10% off any game add-ons. 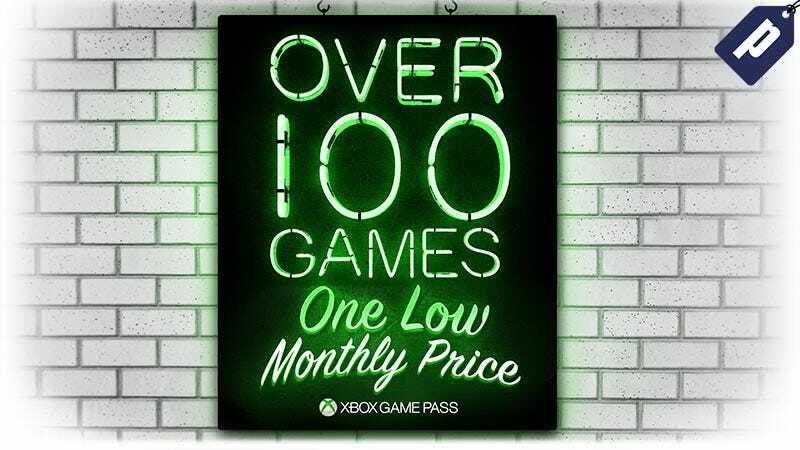 After the first month, Xbox Game Pass is just $9.99/month.